How much will single-family home lot values increase on the potential of getting to build two duplexes, and who gets to benefit? 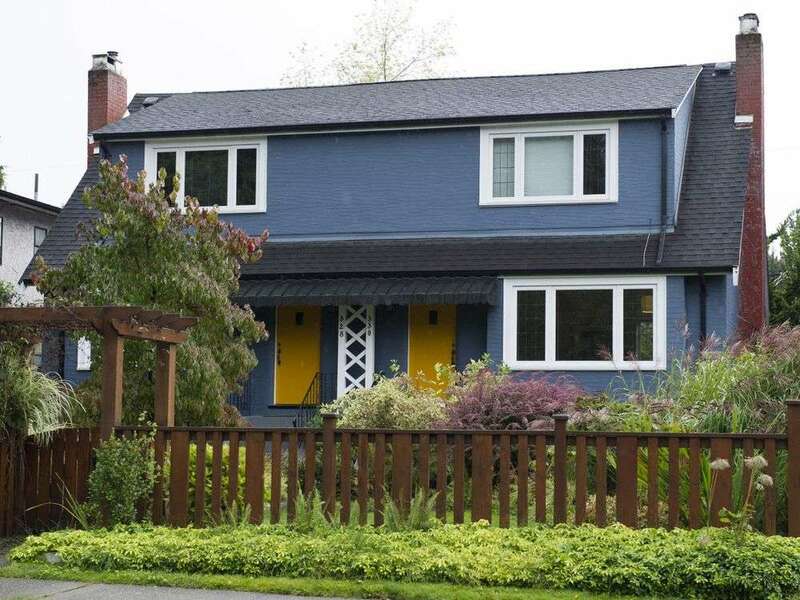 Vancouver city council’s decision to rezone 99 per cent of single-family home areas to allow duplexes has set off a debate over whether it will significantly increase land values. Josh Gordon, an assistant professor at Simon Fraser University’s School of Public Policy, said he doubts values will go up much. He said the rezoning didn’t change the limits on the total square footage that can be built on single-family lots. That would temper speculation, he said, because it would limit how much profit can be made in going from one larger unit to two smaller duplexes. He expects some increase to total property value if a single-family home is rebuilt into two duplexes. Exactly how much is hard to predict and will vary, says Gordon. Wider lots, such as 50-foot ones, might increase in value more because more square footage of housing can be built on them compared to 33-foot lots. Gordon said it is important when allowing for more density that there be a “mechanism of capturing that land lift,” so that it’s not only the land owner that benefits. He said that when the City allows for more density in major projects, there are fees such as development contribution levies and community amenity contributions that go toward public funds for adding services or subsidizing rental buildings. “We can’t abandon that principle. Support for adding this density has to be conditional on this,” he said, especially given the next step would be considering triplexes and other multi-family buildings in parts of single-family neighbourhoods. In the real world, he said, if you have a 4,000-square foot house worth $3 million and you replace it with two 2,000-square foot places, they will probably have a market value greater than $1.5 million each.